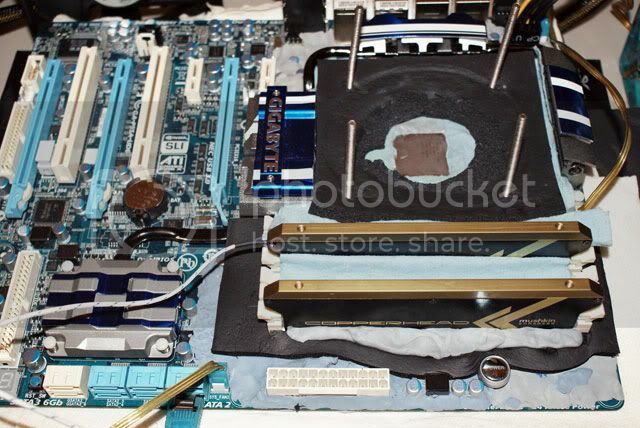 The ever amazing LSDMEASAP who does a truly awesome job moderating the GIGABYTE section in the TweakTown forums, has broken the 3Ghz memory speed barrier using the GIGABYTE GA-P55A-UD6 motherboard and Mushkin Radioactive 2000MHz memory kit. Congrats mate! To see more images and info of his setup and score, please visit HERE. If you haven’t already, also be sure to visit the GIGABYTE section in the TweakTown forums. 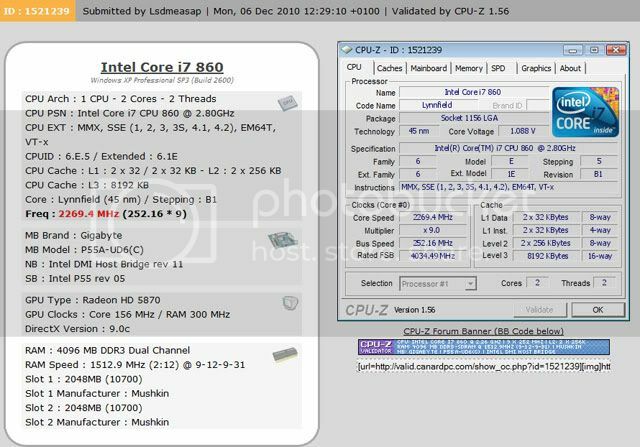 It is a great resource for anyone looking for more info on GIGABYTE motherboards or troubleshooting, and LSDMEASAP, even though he has several day jobs, still manages to answer pretty much everyone’s questions.